An online poll done by Takealot.com shows that 46.4% of the 1500+ South African respondents said they don’t get enough sleep. People are sleeping for four to six hours on average as opposed to the optimal seven to eight hours. Research by the South African Society of Sleep Medicine supports this, suggesting that 30-40% of adult South Africans have insomnia. 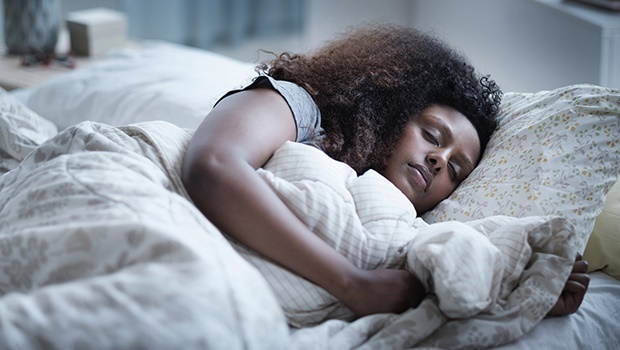 Hope Bastine, resident psychologist at UK-based and leading European mattress retailer Simba – whose products are stocked exclusively in SA on Takealot.com - says there are some simple strategies to aid better rest; it just takes commitment and routine. A good mattress is not just a luxury, it’s a necessity. Julie-Anne Walsh, Chief Marketing Officer at Takealot.com says, “Sleep is such a central part of people’s lives, it makes perfect sense for us to provide our customers with access to state-of-the-art mattresses that are proven to enhance the quality of rest.